Bauer SMART Package #21 - August Industries Inc.
Our SMART Package #21 is for the retail shop or small field not requiring a large air system. 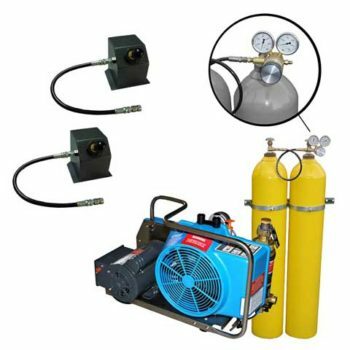 This electric version package includes the BAUER OCEANUS-E1PB compressor with two large high pressure storage bottles and a regulated output. Two push button AIR-TAPPER-I fill stations and all hoses, round out this package. 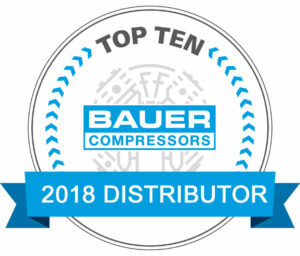 Compressor – The BAUER OCEANUS-E1PB is the only portable compressor that has an oil pump for maximum protection against wear and for extended running times. The heart of a large compressor in a small size. 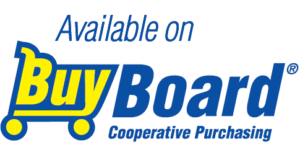 Compressor has a charging rate of 4.9 CFM and a 5000 PSI maximum operating pressure. The compressor is powered by a single phase, 230V, 5HP electric motor. We have added a manual motor starter for easy on-off operation to this system. We also provide 10 foot flex line to connect the compressor to the storage. Storage – Two (2) UN/ISO-4500 PSI storage bottles with CGA-347 valves, interconnecting pigtail and tees. Wall mount track and cylinder clamps for secure mounting. Regulated Output – This package includes an adjustable regulator with two (2) gauges and an output for regulated pressure (3000 PSI) and unregulated pressure (4500 PSI) for the push-button fill stations. Push Button Fill Stations – This package includes two separate push button AIR-TAPPER-I fill stations. We provide two separate flex lines, each 20 foot in length to connect the fill stations to the storage. This arrangement allows for the fill stations to have one low (3000 PSI) and one high (4500 PSI) or if desired, both could be high.